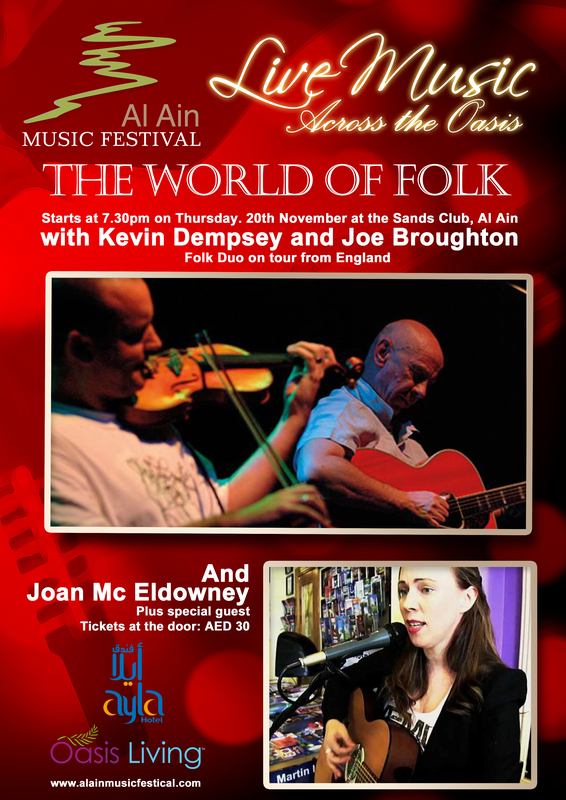 We are delighted to announce that Joan McEldowney will be performing at the AAMF’s first “World of Folk Evening” on Thursday, 20th November at the Sands Club, Al Ain. Joan, who was born in South Derry, Northern Ireland, has been a resident in Al Ain since September of last year. She is a teacher at the Al Aalya School in the Garden City. Joan has played live on the BBC alongside of Neil Hannon of Divine Comedy; and played on Sky TV, too. 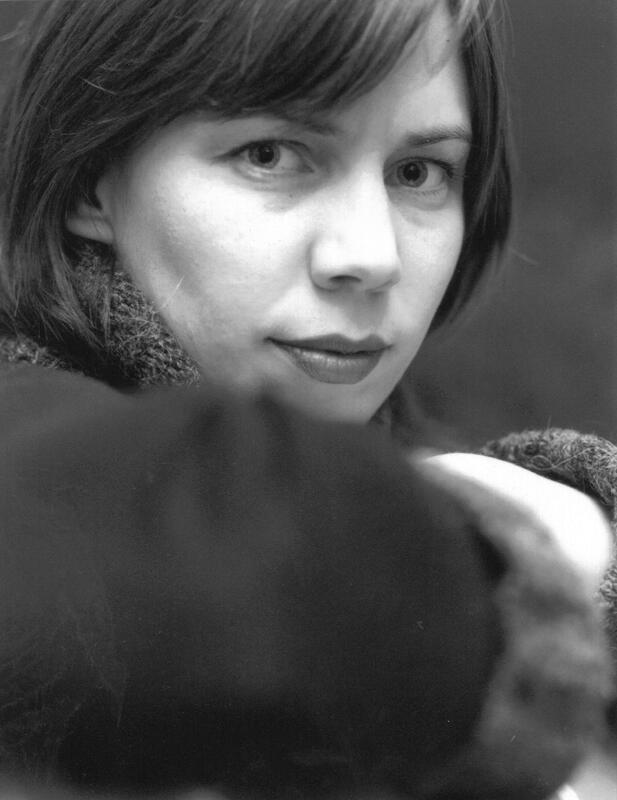 And she has supported groups and soloists including Josh Ritter, the Hothouse Flowers, Radiohead and James Blunt. 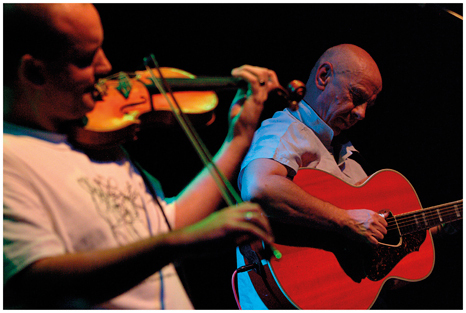 Joan will be supported by Mark Campbell, percussionist with the Sounding Boards, on Thursday, 20th November. 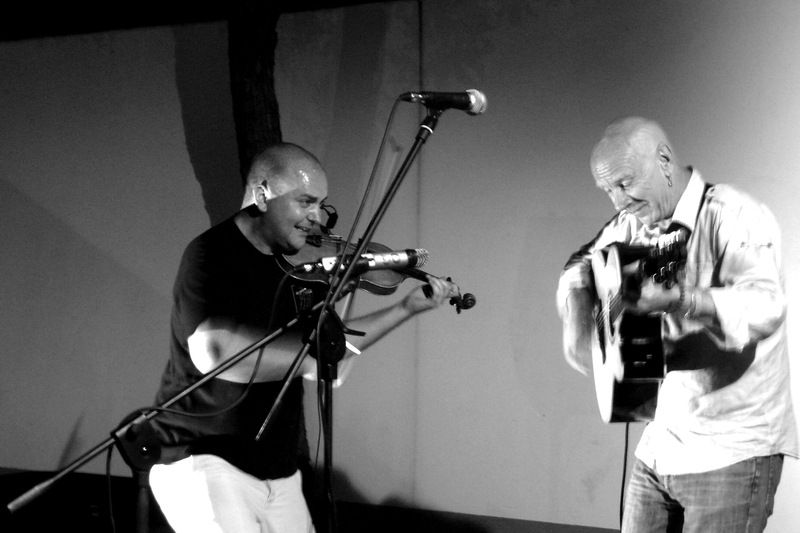 And, Kevin Dempsey and Joe Broughton, an English Folk Duo, will be joining Joan and Mark on the bill for this exceptional evening of folk music. 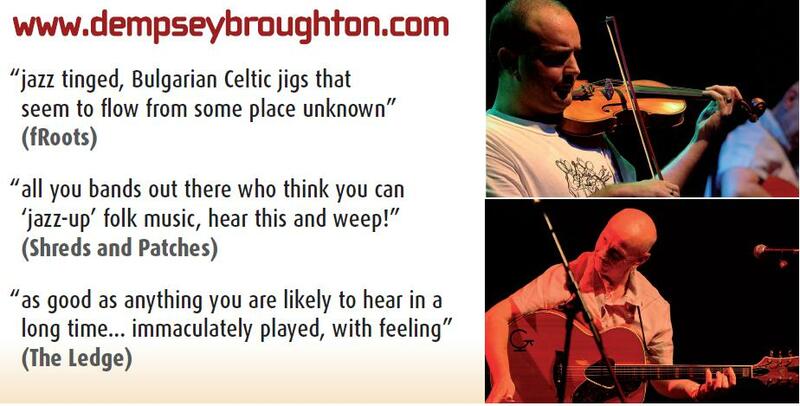 More details of this well-established touring duo will be posted here soon! 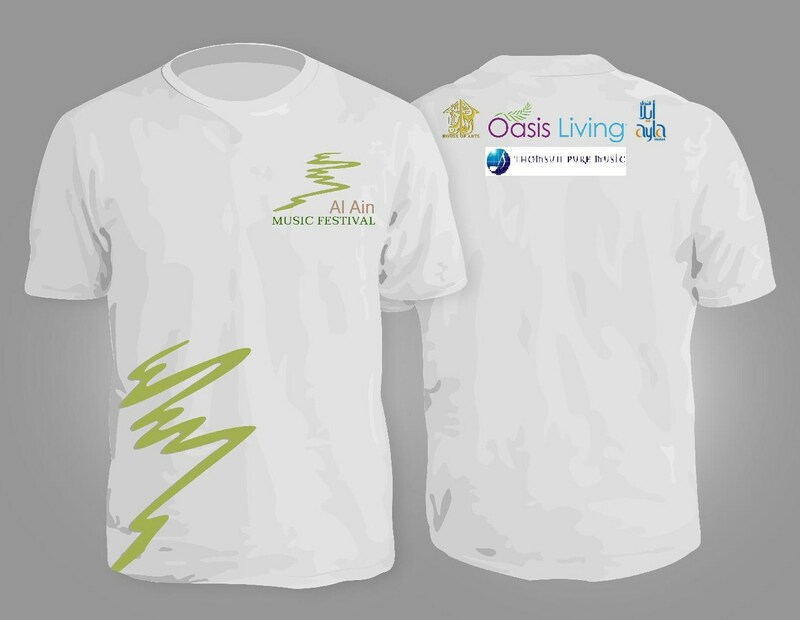 There will also be opening performances by local special guests. The concert starts at 7:30 pm. Tickets at the door: AED. 30. Don’t miss out!